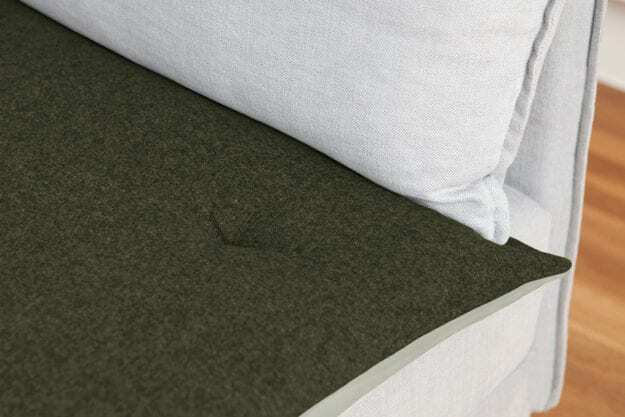 Shop Mattress Beds – For Supreme Comfort, Health and Vitality, choose one of our Luxurious Mattress Beds. Available in Rich Velvets and Floral Cottons…. 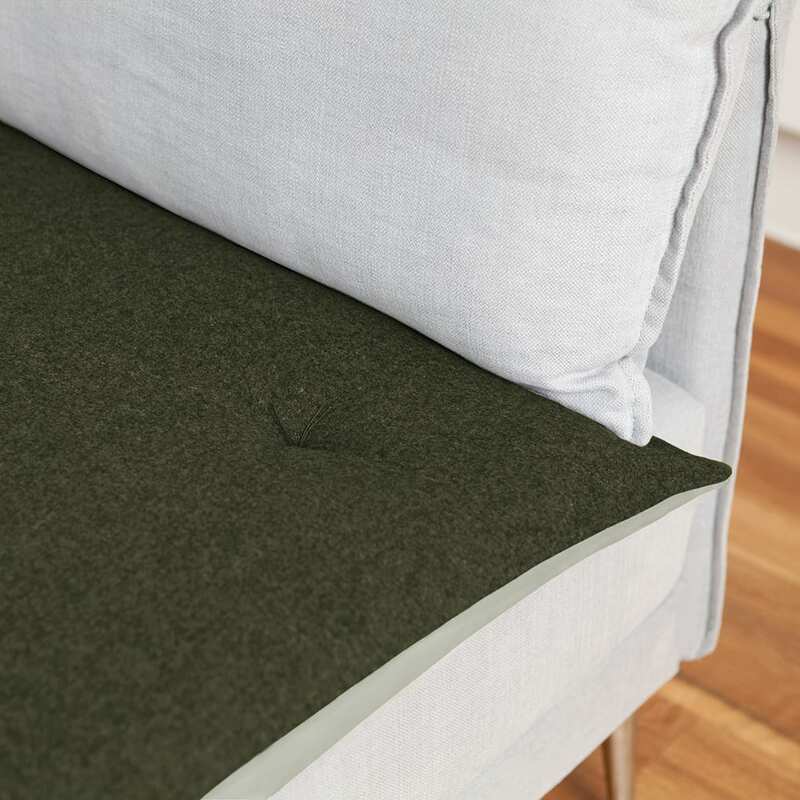 Shop Twist Beds – Deep filled, durable, washable and in four gorgeous colours. Twist Beds are made to last a lifetime whilst always looking new. 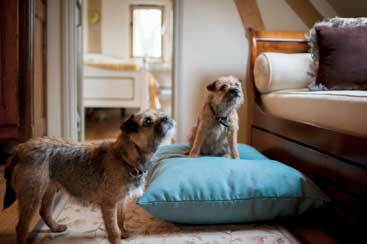 Shop Wool Beds – Give your home a timeless feel with our gorgeous Spotted Wool Beds. 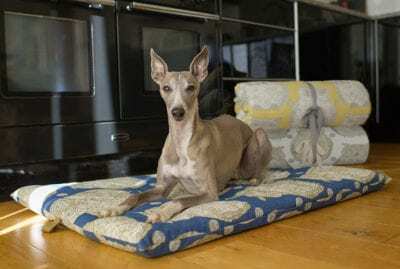 Eco-friendly, hypoallergenic, fully reversible and deep-filled for comfort. What’s not to love? Shop Velvet Beds – Our brand new Velvet Pillow Beds feature hand drawn magical and mystical wildlife in rich and vibrant shades of velvet. Sure to be loved both by dogs and their owners! 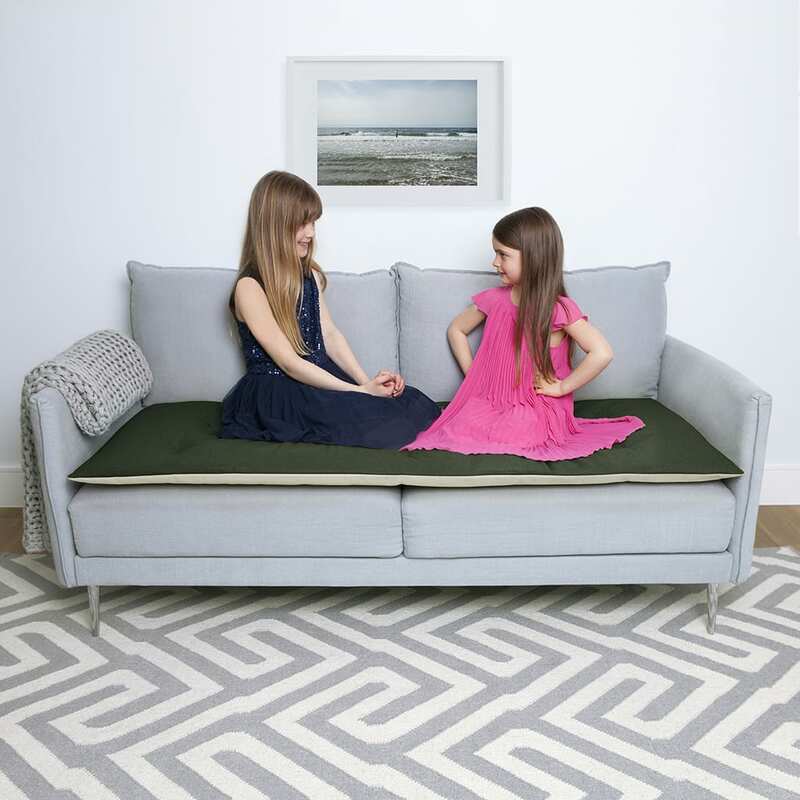 Shop Bench Toppers – Prepare for long, lazy Summer days with our gorgeous Bench Toppers. Available in three sizes and four shades. For stylish and comfortable outdoor living. 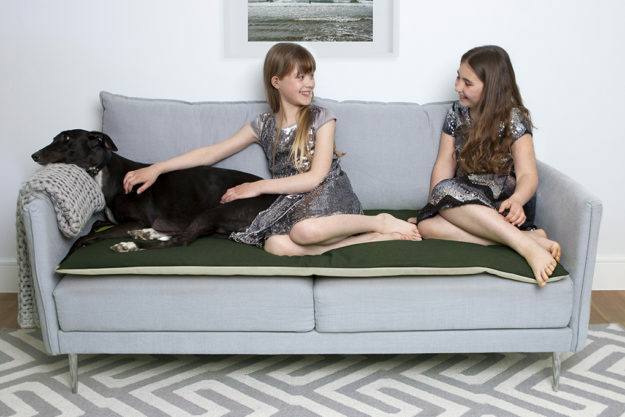 Shop Sofa Toppers – Snuggle up in comfort with your favourite four legged friend whilst protecting your furniture. 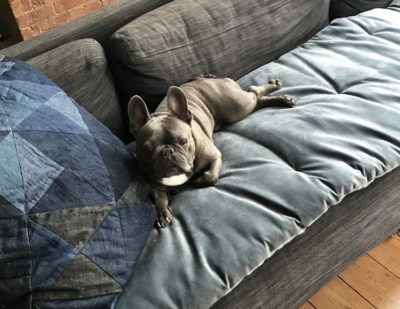 Who says dogs aren’t allowed on the sofa? Shop Boot Toppers – Now you can travel in comfort and style with a luxurious Boot Topper. And when you reach your destination, your bed awaits. 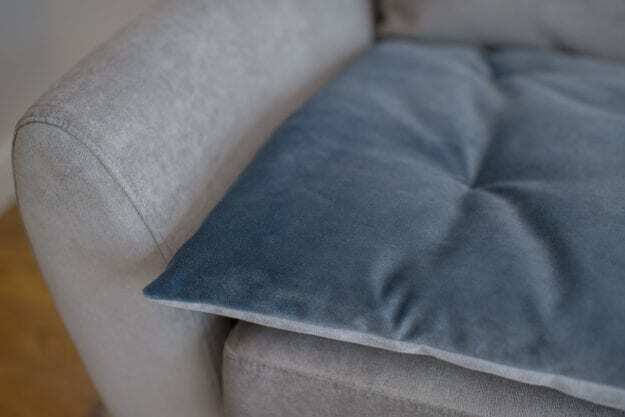 Shop Cushions – Scatter Cushions are the perfect complement to our Sofa Toppers creating a sophisticated and contemporary feel to your living space. 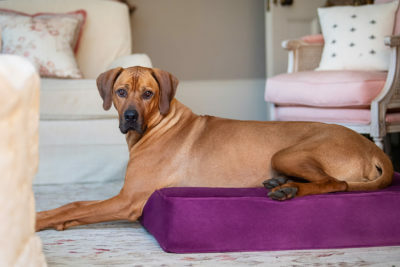 Shop Velvet Travel Rolls – A Stylish, Portable Bed in Velvet to take your Hound from Home to Travels in one simple Roll! 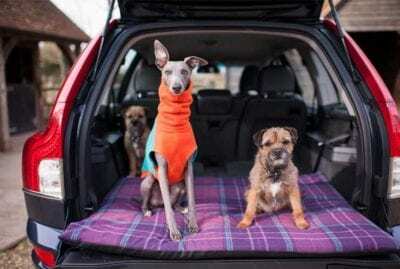 Shop Cotton Travel Rolls – The perfect size and shape to use as an extra bed in the house, a padded bed in the car, a crate bed or a sleepover bed for holidays. Shop Tawny Owl Travel Rolls – Made from soft cotton fabric with a gorgeous Tawny Owl motif, Travel Rolls will bring comfort and style both at home and away. 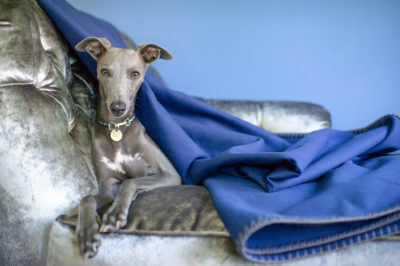 Shop Waterproof Wool Throws – Protect your sofa whilst adding texture and subtle tones to your home. 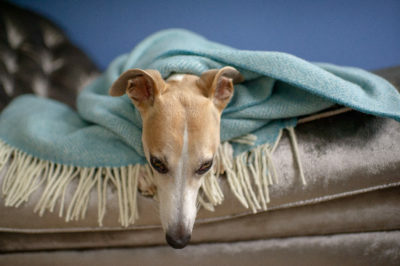 Our Wool Throws are non-slip, so they stay on your sofa not your floor! 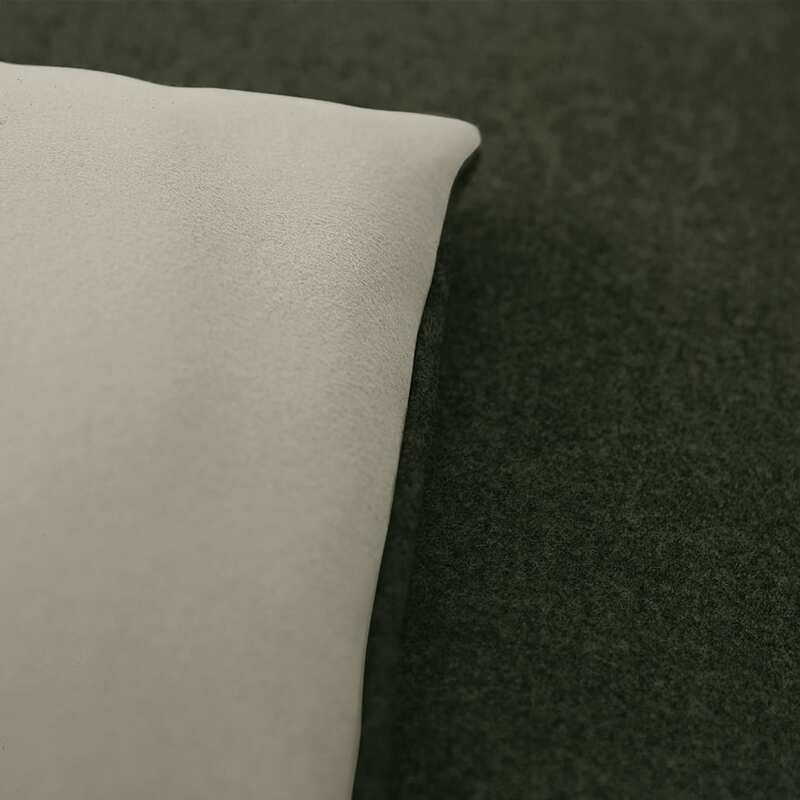 Shop Plain Wool Throws – Designed from heavy-weight wool and with a dense pull-resistant weave, Plain Wool Throws are a practical and elegant addition to your home. 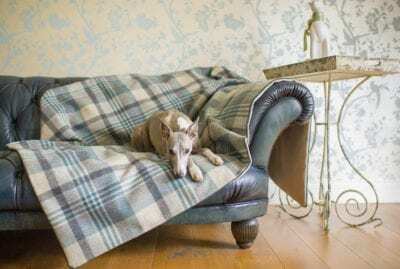 Shop Patterned Wool Throws – What could be nicer than snuggling up under a soft merino-wool Throw. 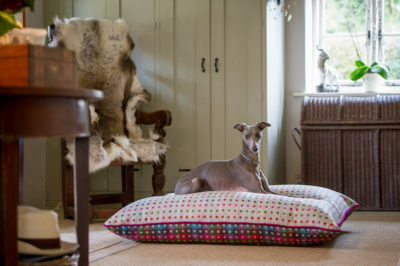 Available in four stylish patterns, perfect for gifts and treats…. 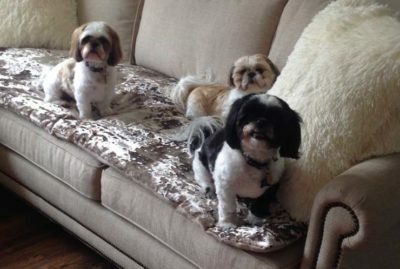 Shop Faux Fur Throws – Add some luxury to your living space with a Faux Fur Throw. Practical, versatile and completely machine washable! 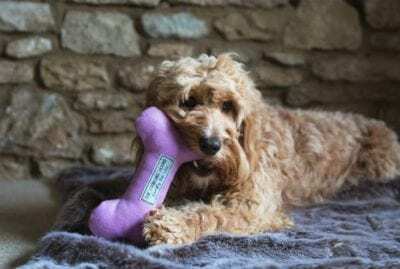 Shop Wool Toys – If you are searching for an eco-friendly dog toy that is chewable, durable and colourful, call off the hounds as we have it covered! 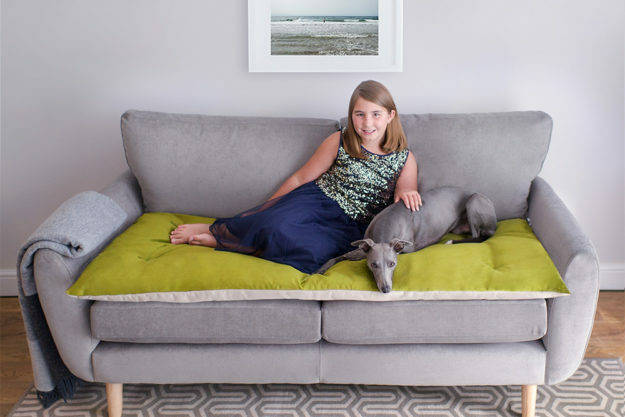 Our Story – The Lounging Hound is a brand borne of a passion for happy hounds and beautiful interiors. 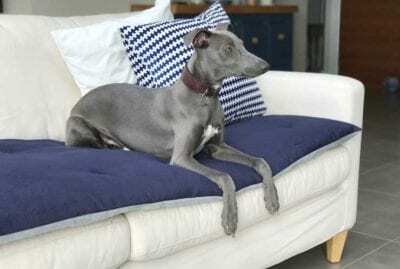 Focussing on comfort, durability and classic design, our products are practical and stylish and made to be enjoyed both by lounging hounds and their owners! Our Designs – Our innovative range fuses style with practicality to create the perfect product. 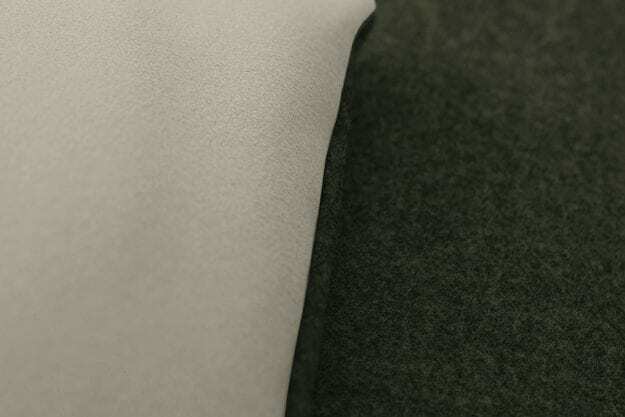 We use eco-friendly wools and cottons and everything is hand-made in the UK. We also offer a made to measure service for when small means tiny and large absolutely huge….! 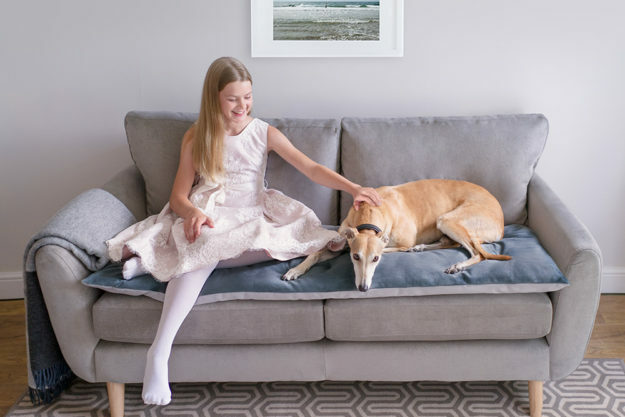 Our Charity – We are proud to support The Greyhound Trust, a national charity set up in 1975 to find new homes for retired racing greyhounds. 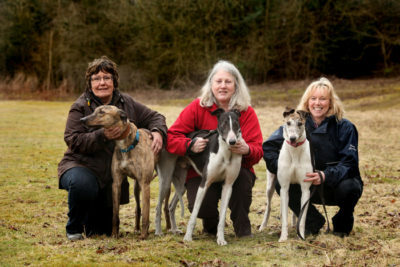 Run by over 1,000 dedicated volunteers, the Greyhound Trust re-homes over 4,500 greyhounds each year. 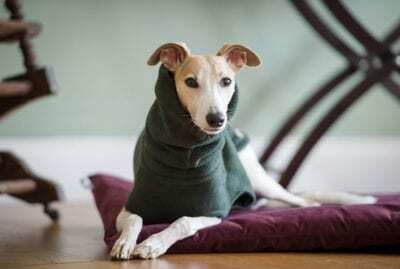 Contact Us – It’s good to talk and here at The Lounging Hound we are always available to discuss your requirements, share fabric and sizing information or chat about the best product for your hound or home. So pick up the phone, email or send us a Tweet! 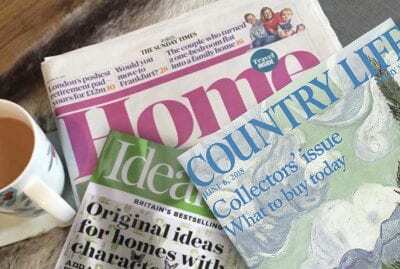 Reviews & Press – We are delighted when our products get noticed for all the right reasons. Here are a selection of our favourites…. 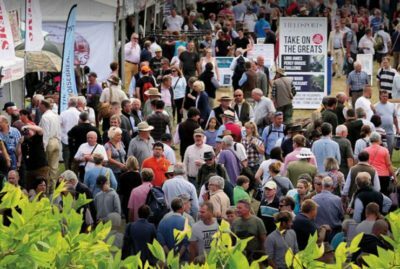 Show Dates 2019 – We love to meet old and new friends at our annual Shows. This year we are busier than ever. Do come and say hello…. 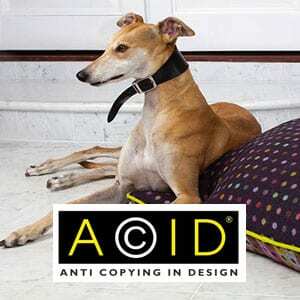 Happy Hounds – We always enjoy seeing Hounds Lounging on our products. If you would like to join our gallery, just send us a photo…. 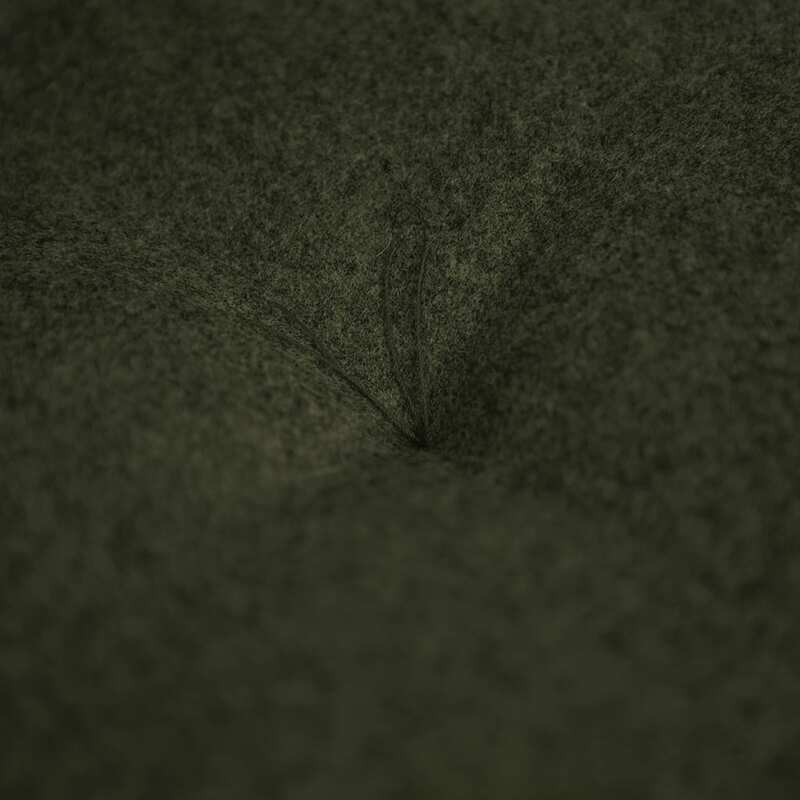 World of Wool – It’s 100% natural, renewable and biodegradable. It keeps you cool in summer and warm in winter. 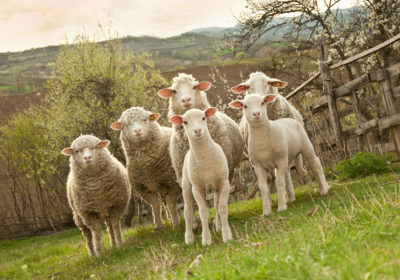 Can you tell we’re wild about wool? 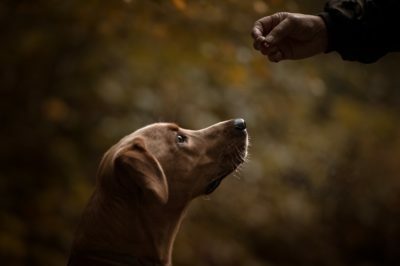 BOX OF DELIGHTS – Subscribe to a box of treats for your dog and you will both be wagging your tails (literally or metaphorically) when the postman arrives. 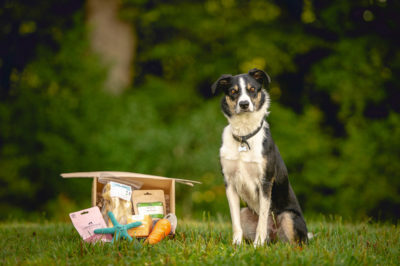 Full of healthy, natural treats and a hand-picked, eco-friendly toy in every box! 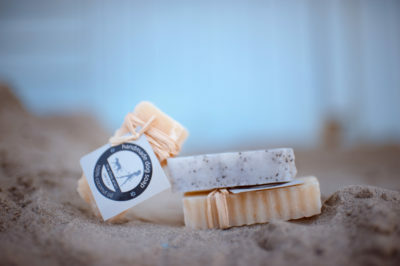 SPRING CLEAN YOUR HOUND – Get your hound smelling fresh as a daisy with ‘The Dog And I’s’ gorgeous 100% Coconut Oil Soap with Lavender and Poppy Seeds. It produces an amazing lather for gentle but effective washing. 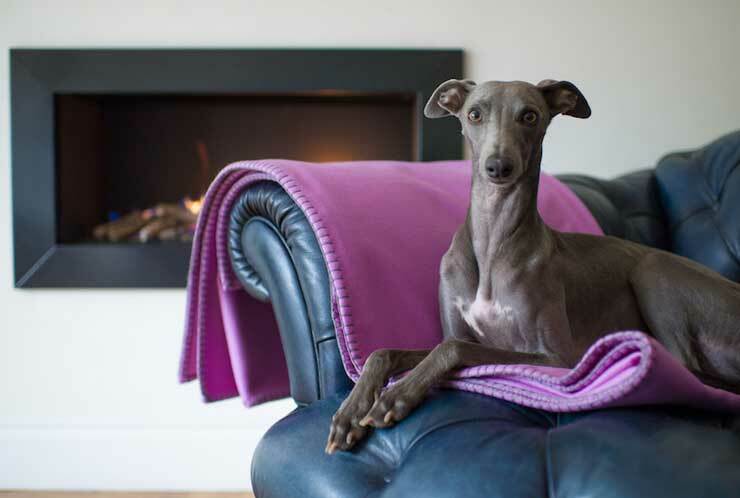 COLLAR COLOURS – Get some retail therapy by updating your hound’s wardrobe. 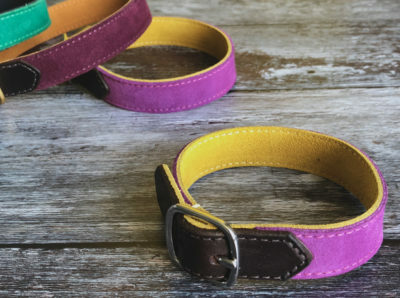 The Velveteen Hound have stylish handmade leather and suede collars in popping spring colours. EXPRESS YOURSELF – Spring is the season for new beginnings and journeys. 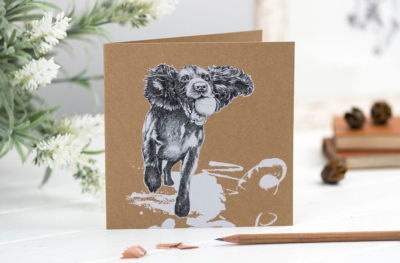 Gain artistic inspiration from the drawings and paintings by Dotty Dog Art. 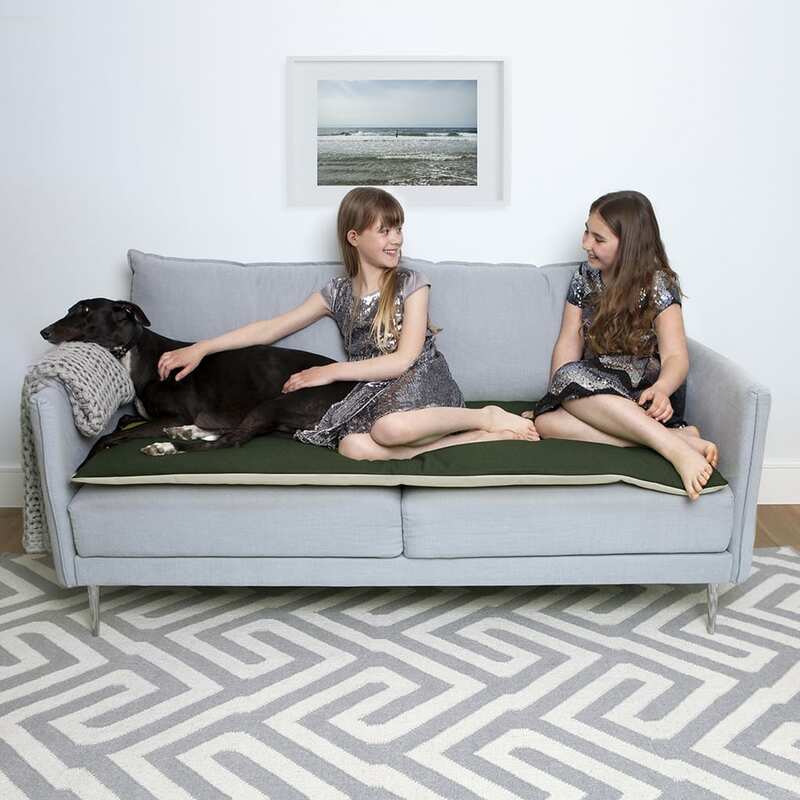 Or commission them to create a bespoke painting of your four-legged friend…. 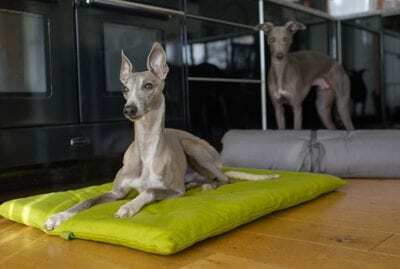 Dog training tips from Friends of The Lounging HoundDoes it always seem that other people’s dogs are better trained than yours? We asked a few ‘Friends of The Lounging Hound’ to tell us about their training experiences. They’re not experts – rather real people who have worked it out as they went along! Why I Love My Hound…All dogs are awesome. That’s an indisputable fact. But let’s be honest, everyone thinks their breed is the best. 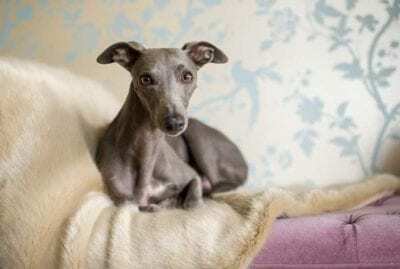 Read on to find out why we love our favourite dog breeds..! 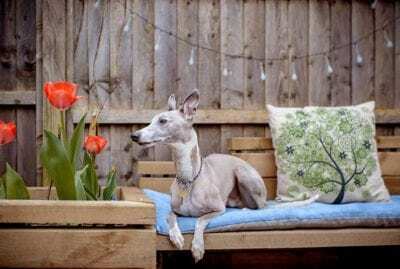 Greyhounds Make Great Pets…. 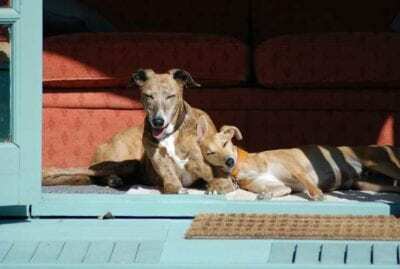 !Celebrating the The Lounging Hound’s favourite charity "The Greyhound Trust". 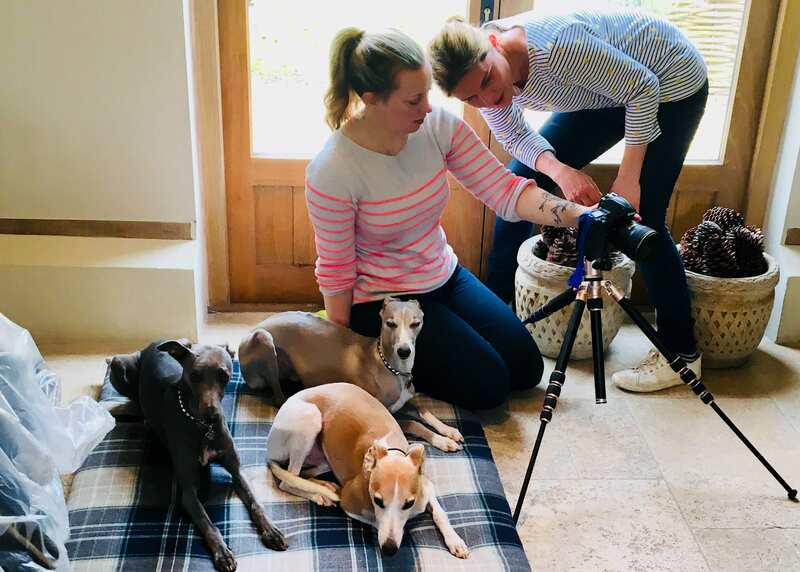 With branches all over the UK and around 1,000 volunteers, the Trust homes up to 4,000 retired racing greyhounds every year. 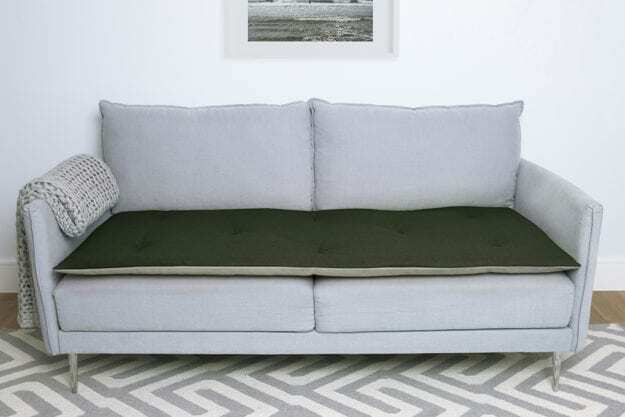 Stylish Sofa Protector that is Practical and Washable. Available in Three Standard Sizes. 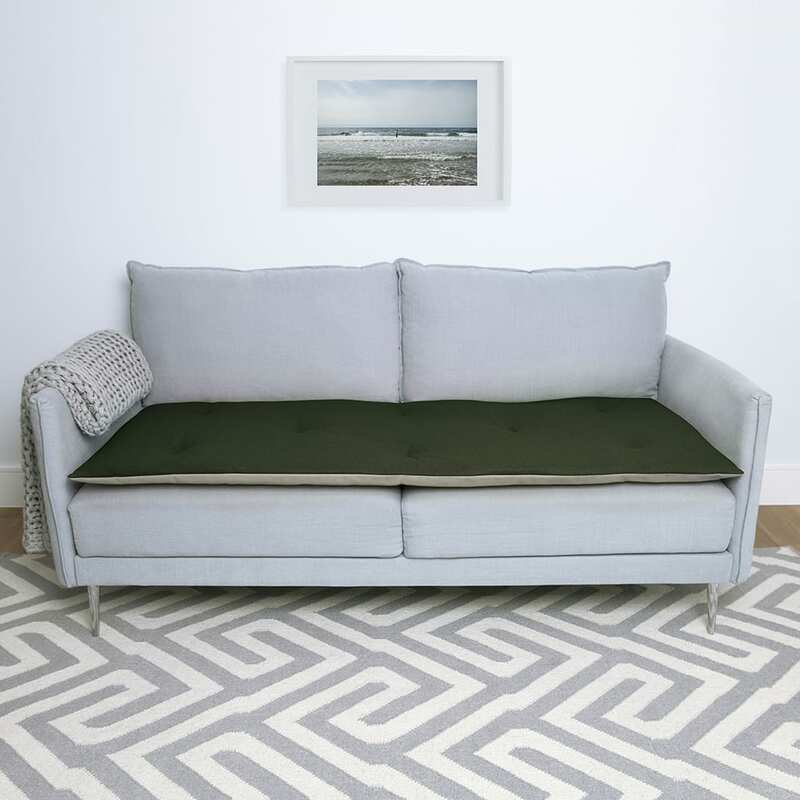 Stylish Sofa Protector that’s Practical, Durable and Comfortable! 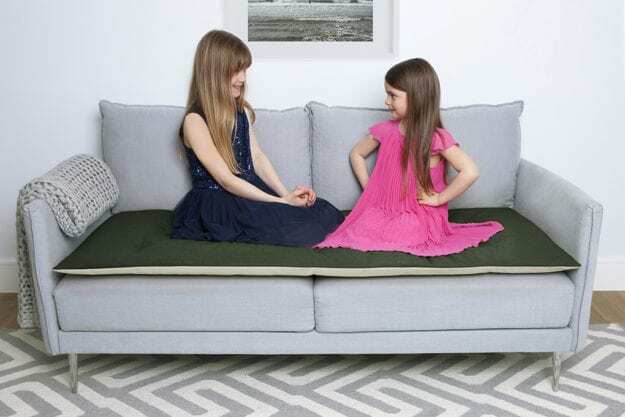 A Sofa Topper is a new and innovative way to fully protect your sofa whilst adding colour and style to your living space. 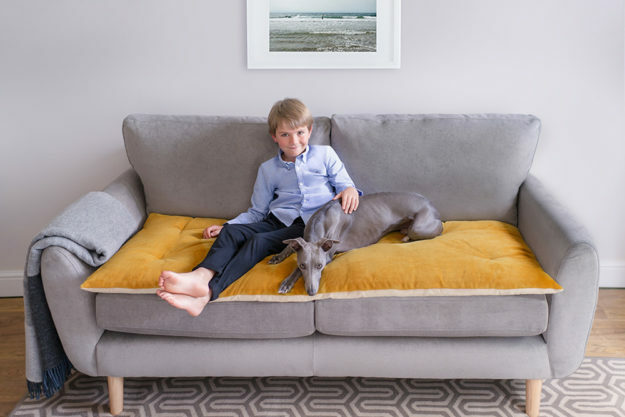 Designed from luxurious velvets and wools, with a microsuede reverse and a super-soft filling, Sofa Toppers are waterproof, washable, stain-resistant, scratch-resistant and anti-slip. 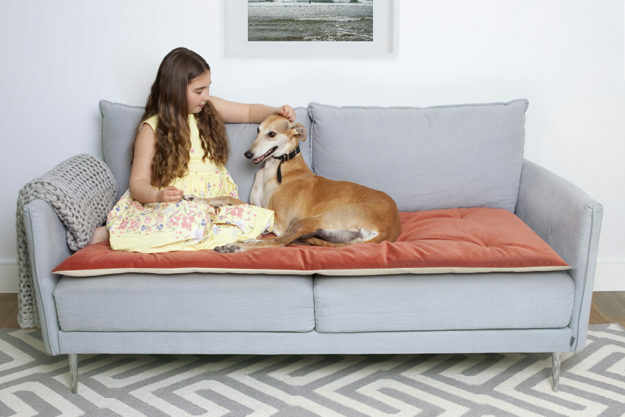 Easy to care for, a hand-brush or soft vacuum will keep your Sofa Topper free from fur, hair, dirt and dust. 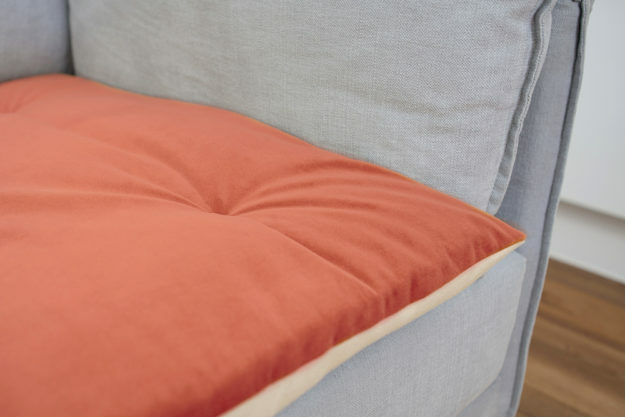 Should your sofa topper require complete cleaning, it is machine washable. 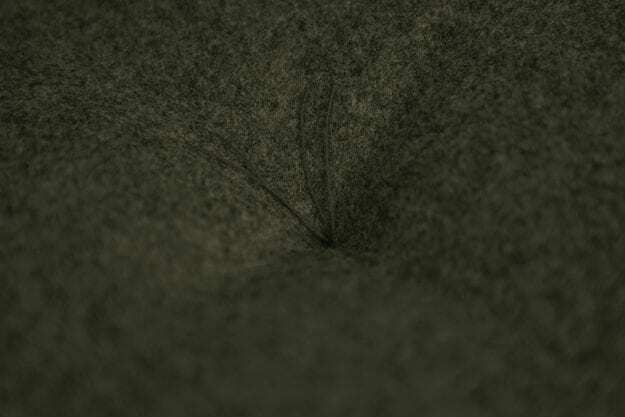 Sofa Toppers are made from stain resistant wool and velvet fabrics, designed to be both practical and durable. Most of the time, your Topper should simply require a soft hand brush or light vacum to keep it looking and feeling its best. 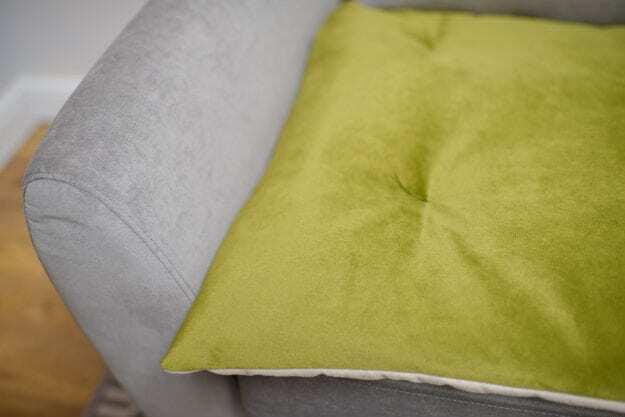 Gentle cleaning with a damp sponge is effective for treating most stains or spills. 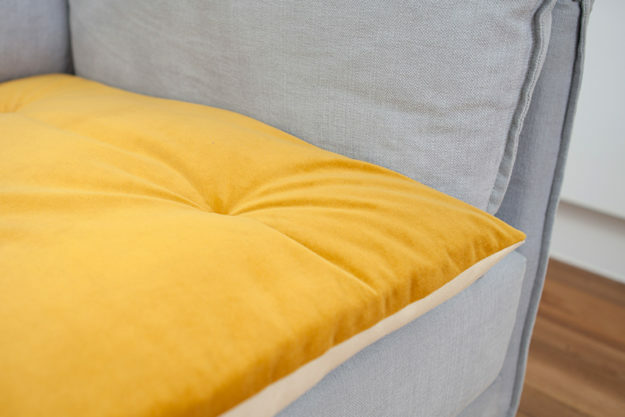 Should your Sofa Topper require complete cleaning, it is machine washable on a gentle cycle with a low spin and dry flat. 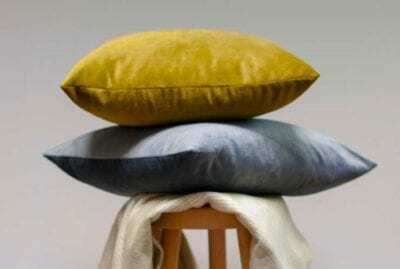 Please allow up to 10 days for your Sofa Topper to be dispatched. Should you require your product sooner, please email us at “[email protected]” and we will do our best to accommodate your request. UK Mainland Standard Delivery Charges are £6.50 per order and we ship via UPS Next Day Delivery. Ireland & Channel Islands Delivery Charges differ from UK Mainland Standard Delivery. 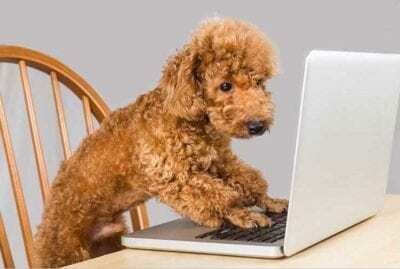 Please add your postcode at Checkout for our Shipping Cost Calculator. We Ship Worldwide. For International Shipping Charges, please add your address and country at Checkout for our Shipping Cost Calculator. We hope you will love your product as much as we do! Should you need to make a return, providing the goods have not been used and are not damaged, we will refund or exchange any orders. *Please note, Bespoke products are non-refundable unless faulty. 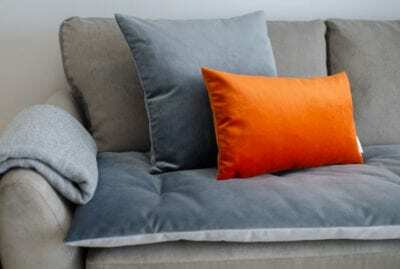 Stylish Sofa Protector that is practical and washable. Available in Three Standard Sizes and Bespoke. 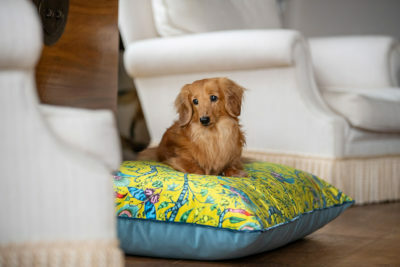 The Lounging Hound was established to offer you a range of products designed to withstand the rigours of modern living whilst adding style and elegance to your home.